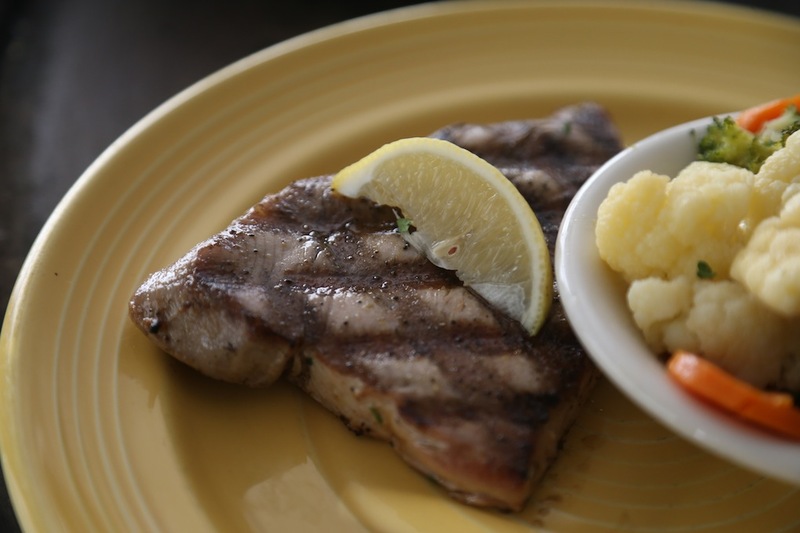 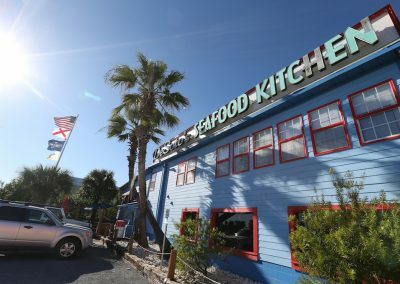 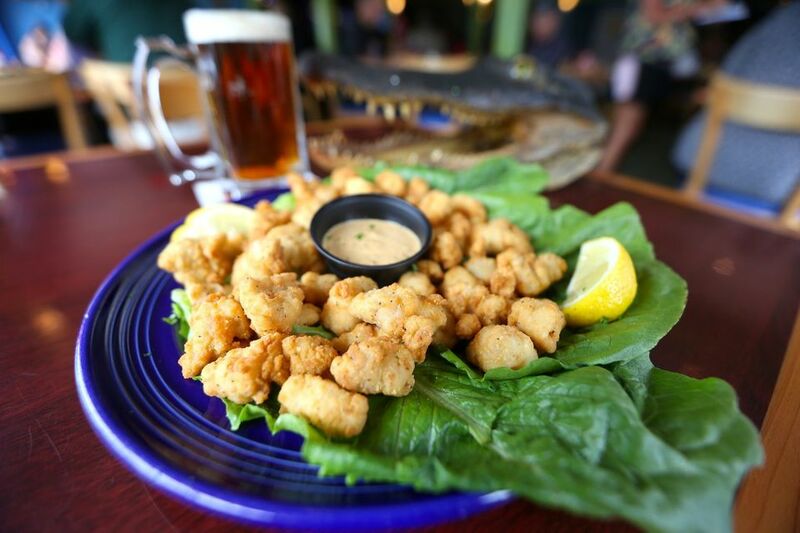 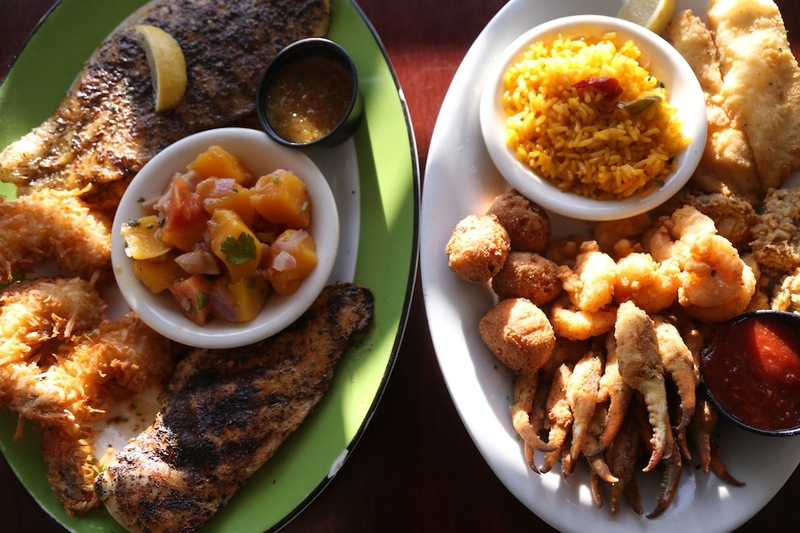 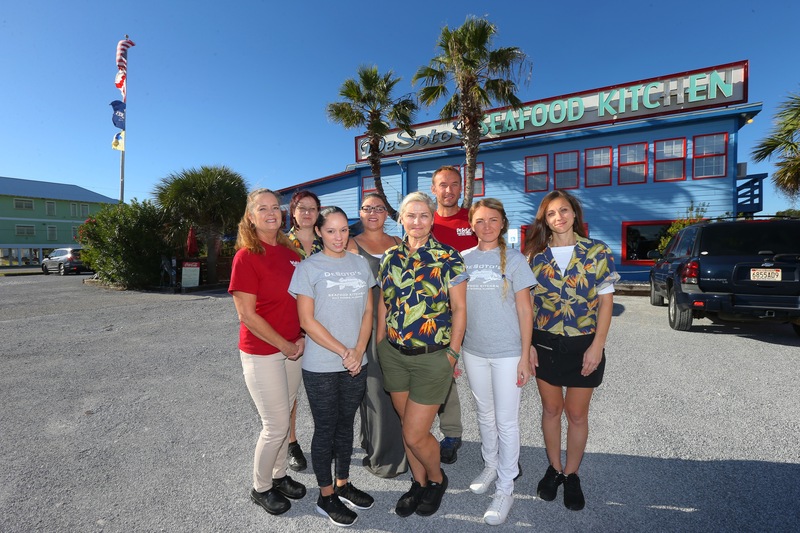 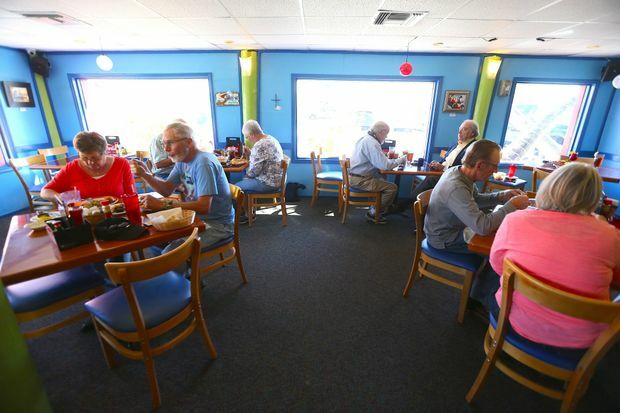 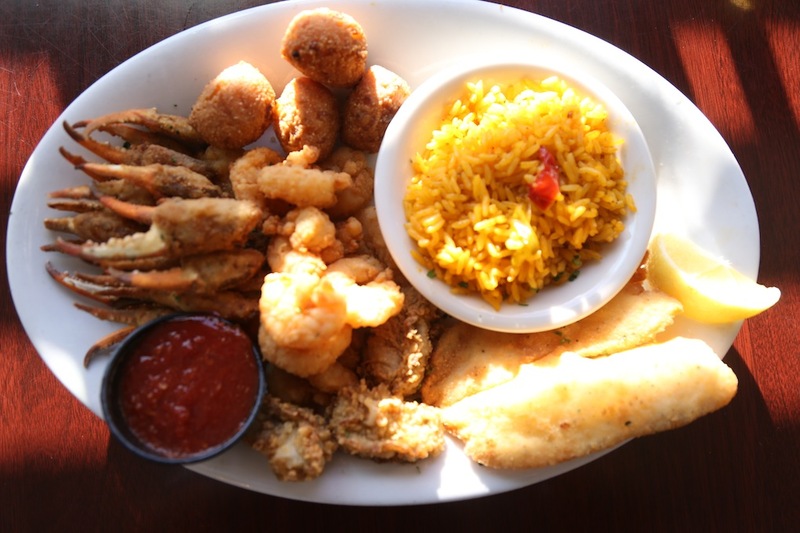 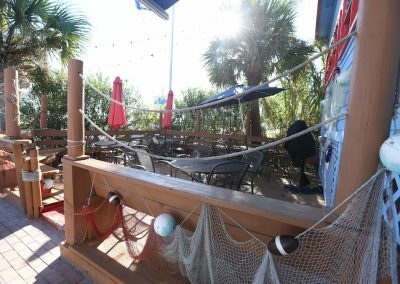 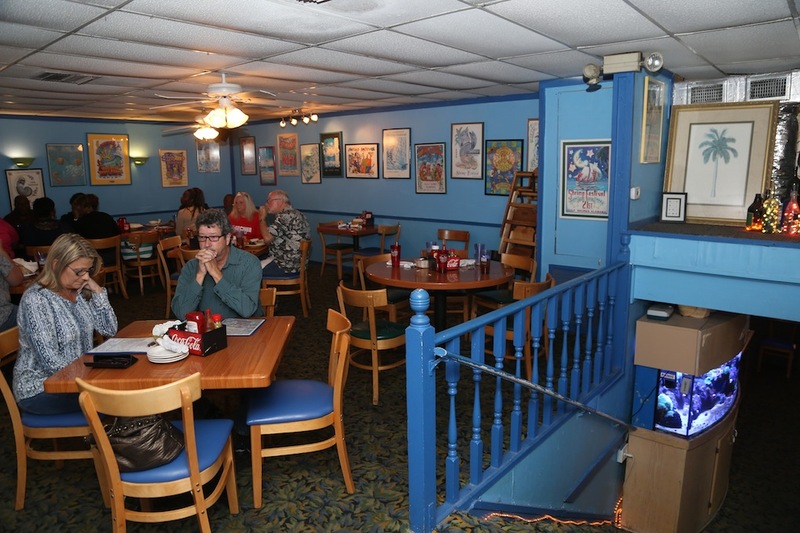 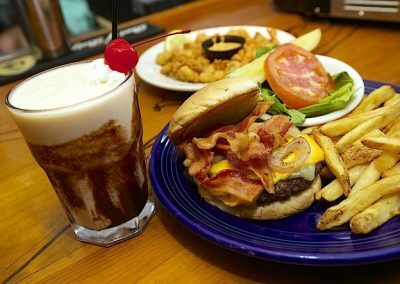 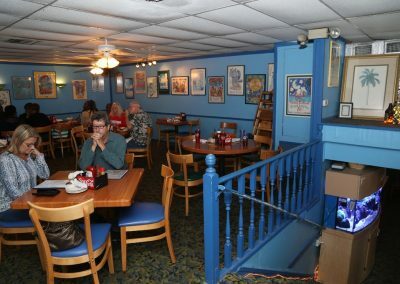 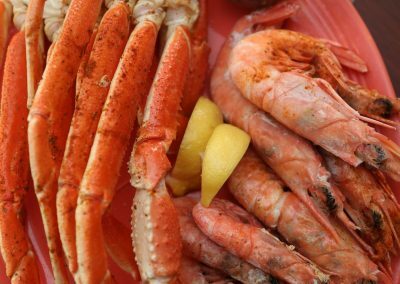 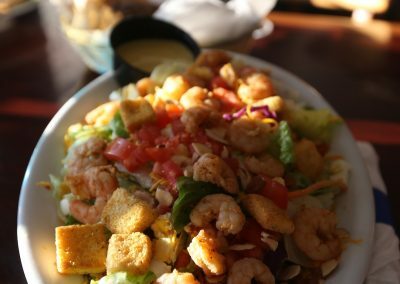 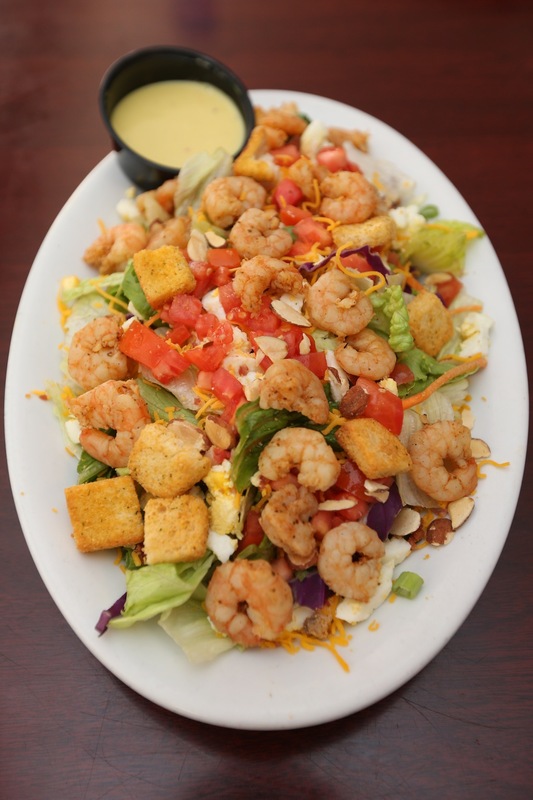 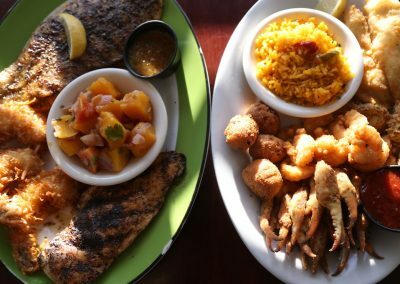 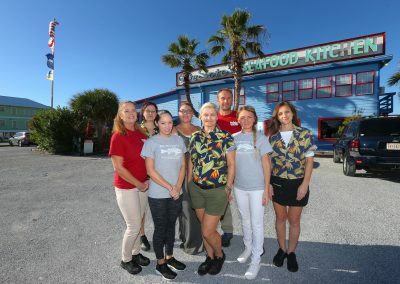 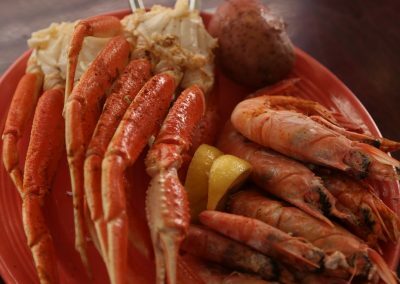 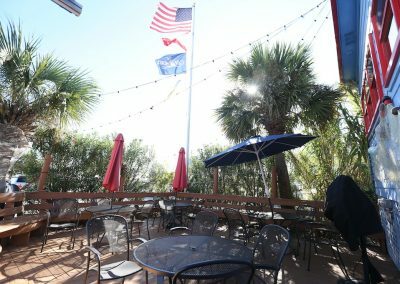 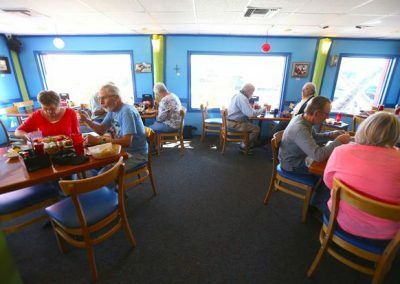 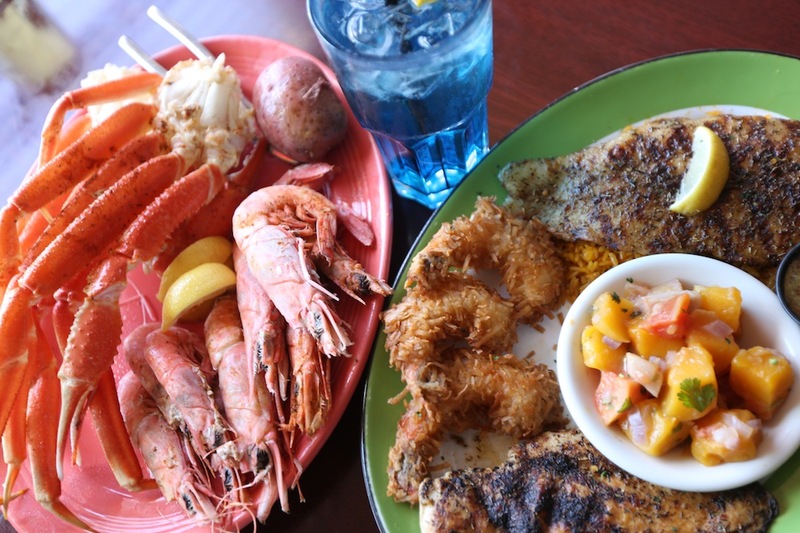 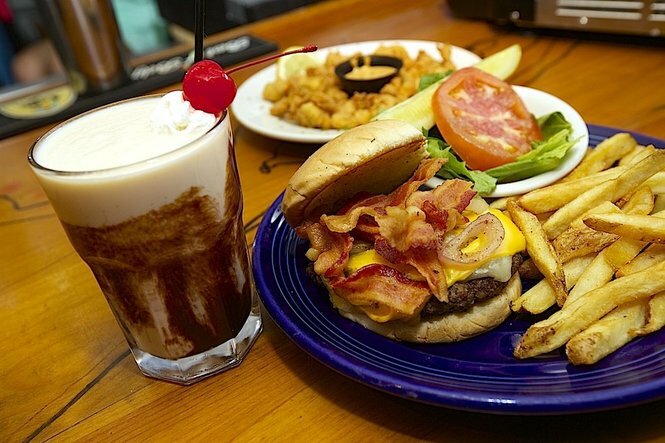 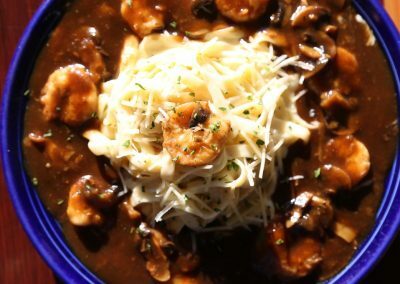 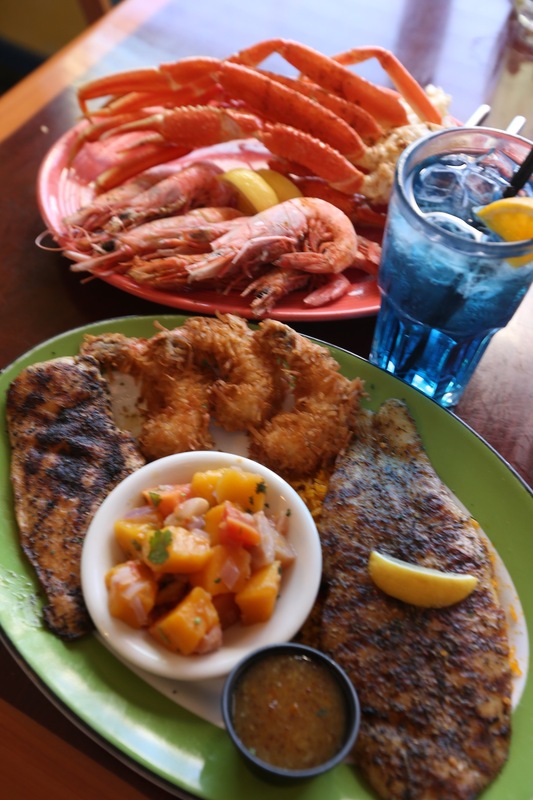 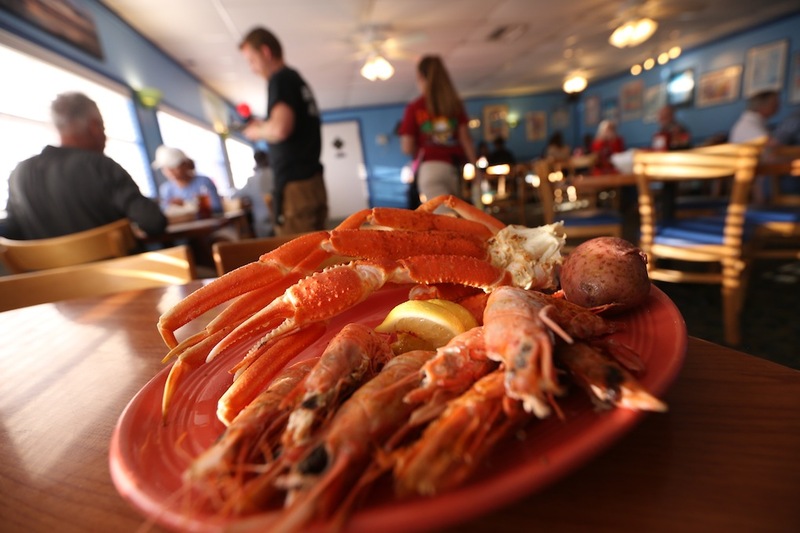 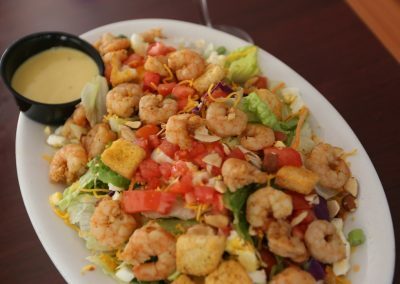 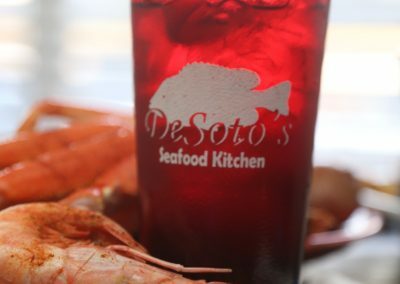 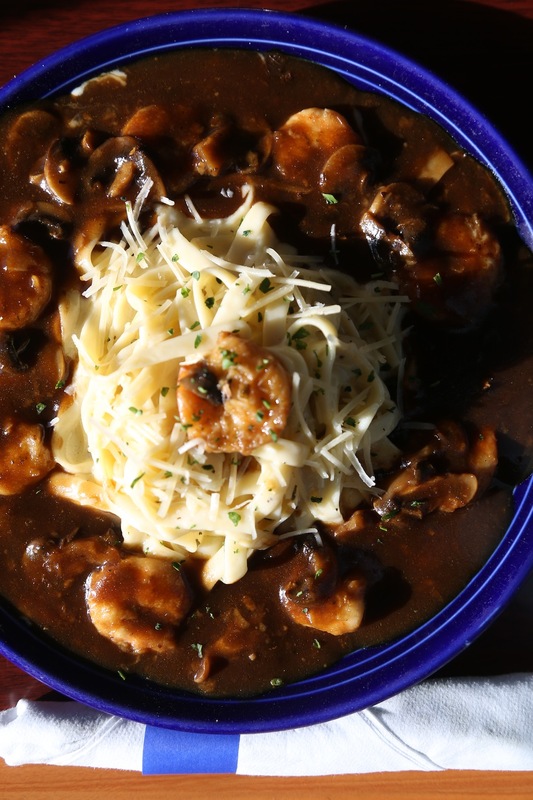 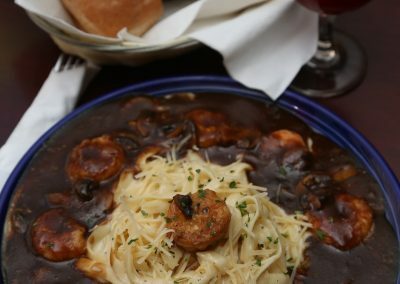 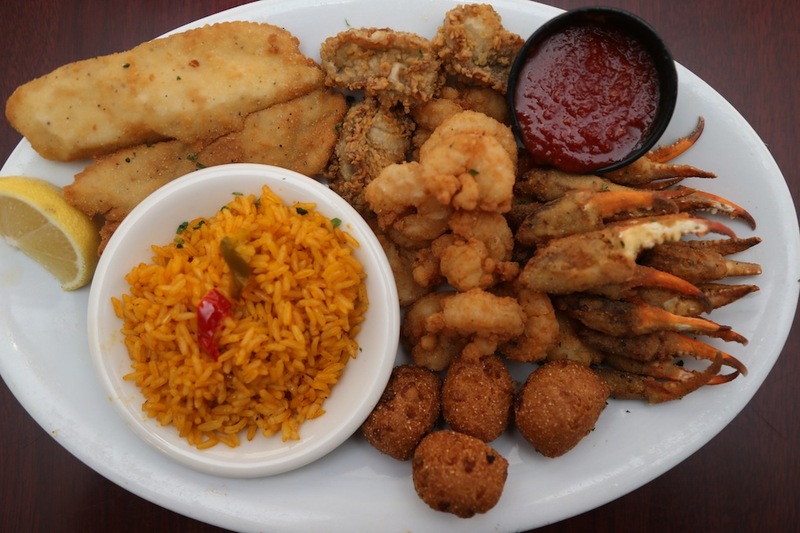 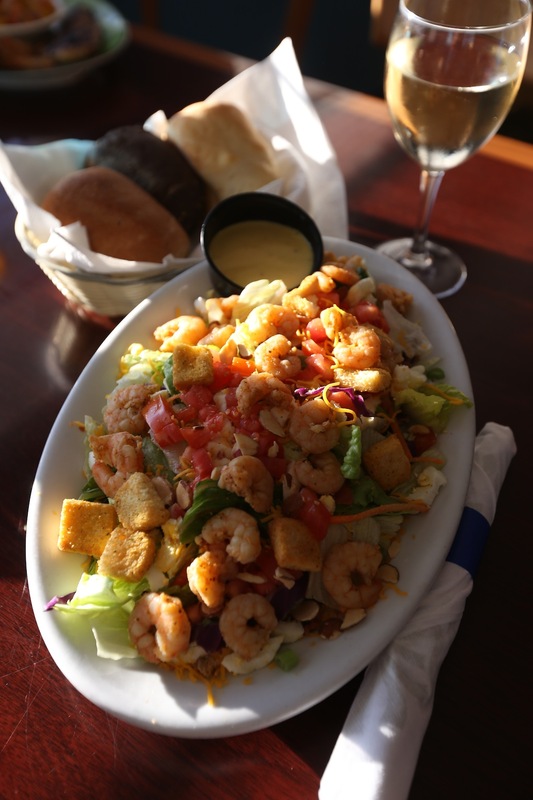 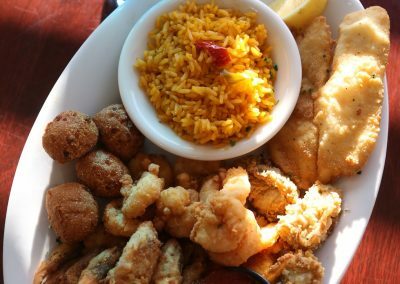 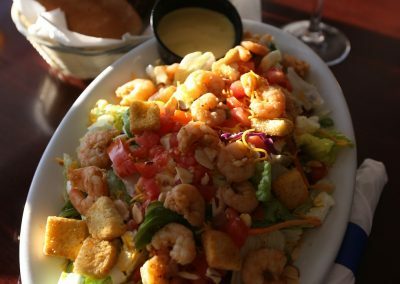 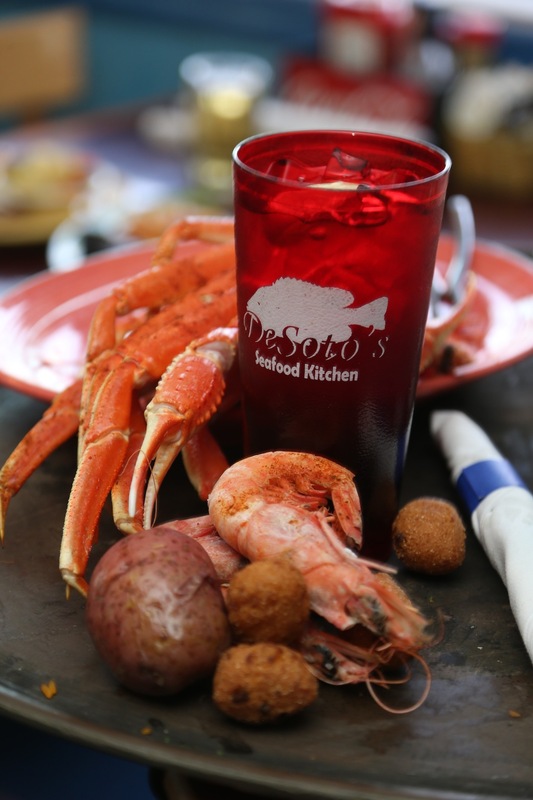 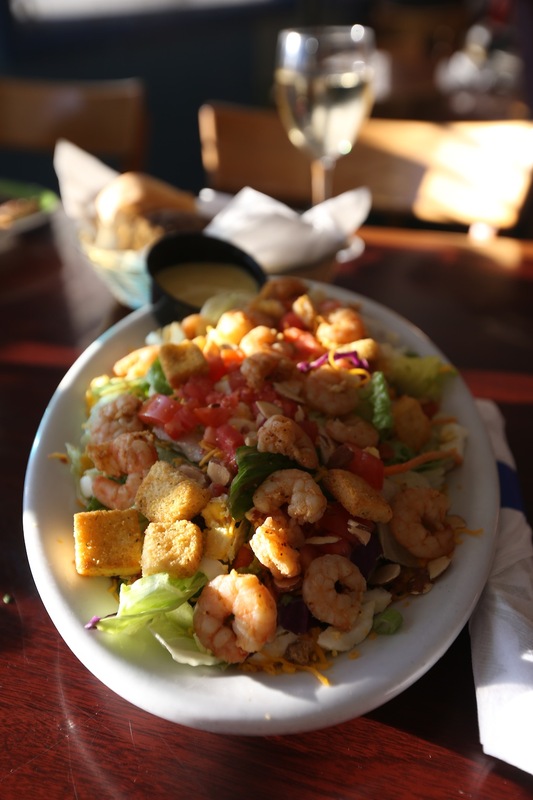 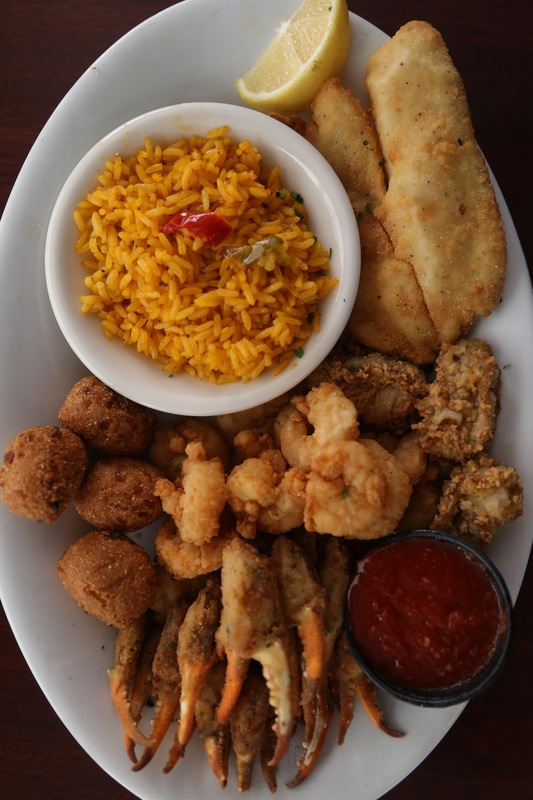 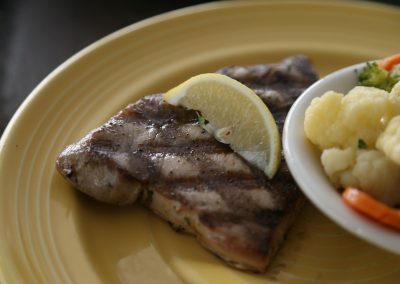 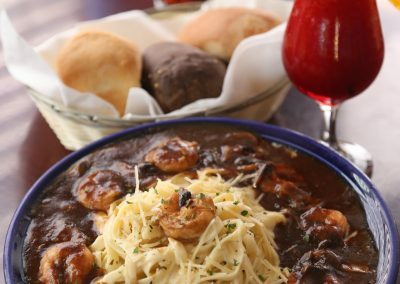 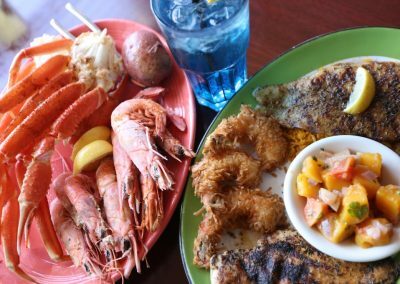 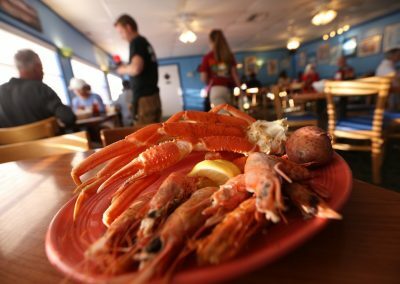 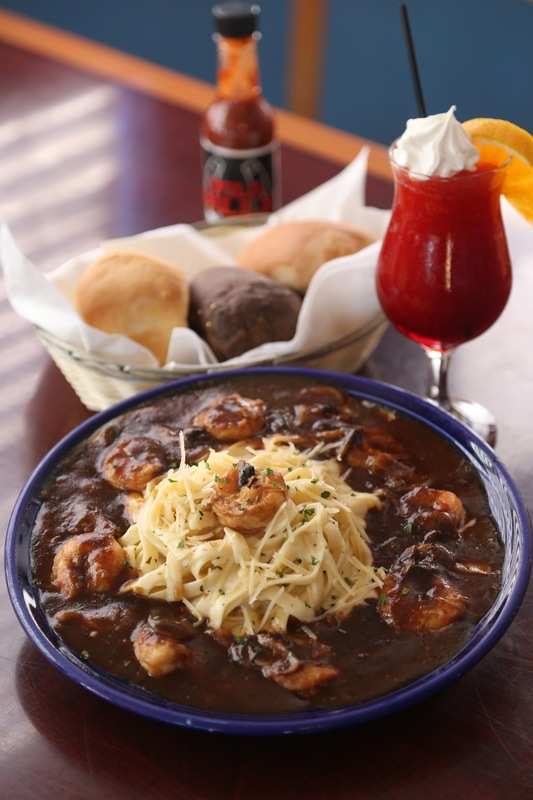 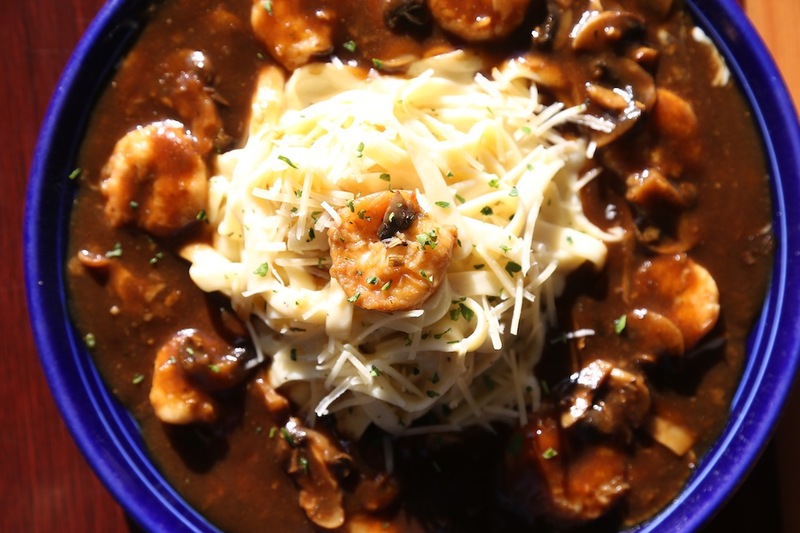 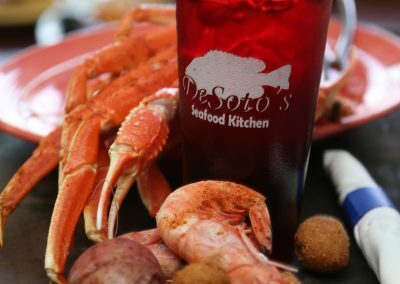 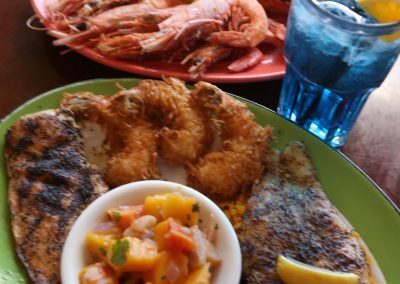 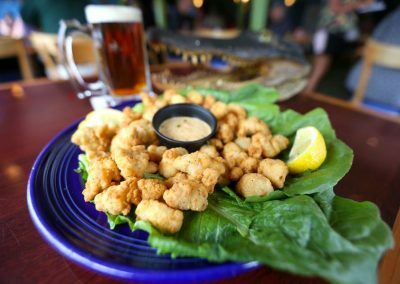 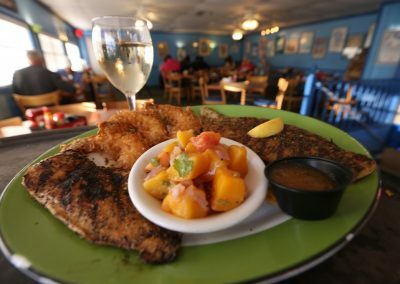 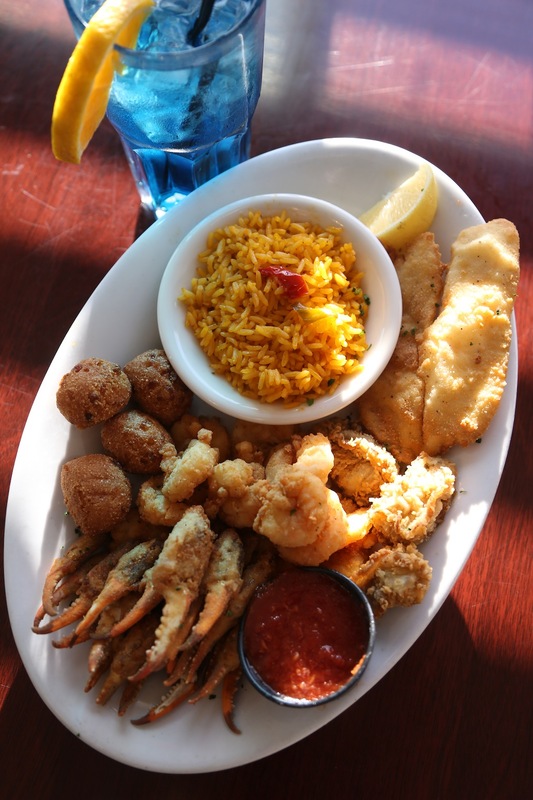 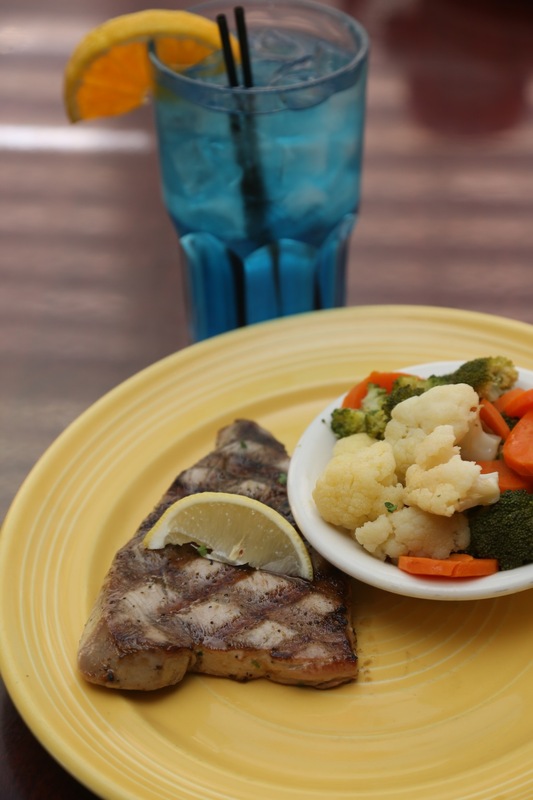 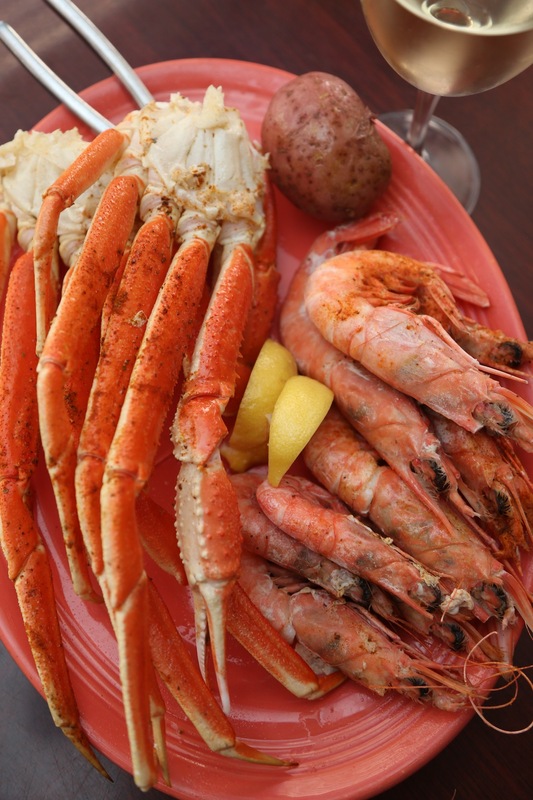 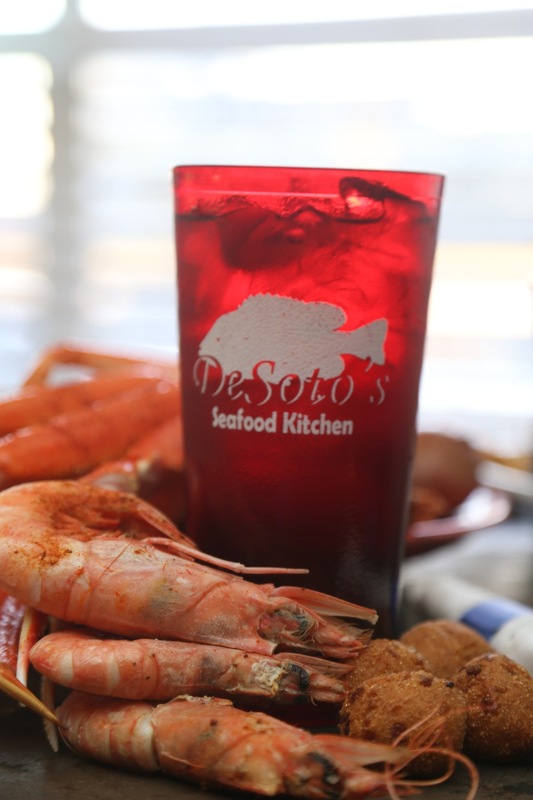 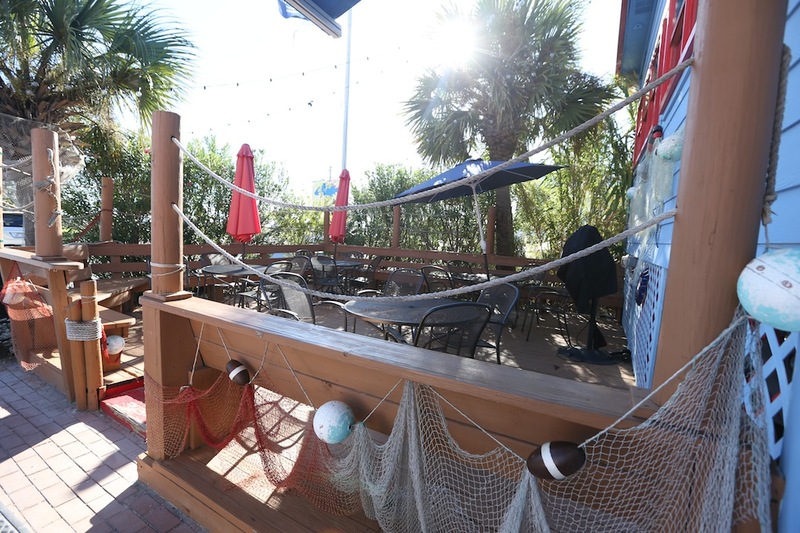 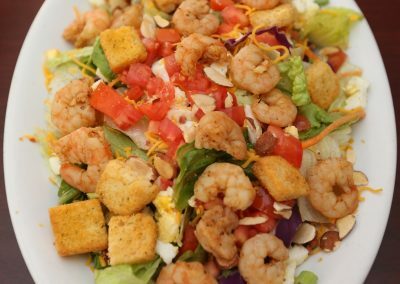 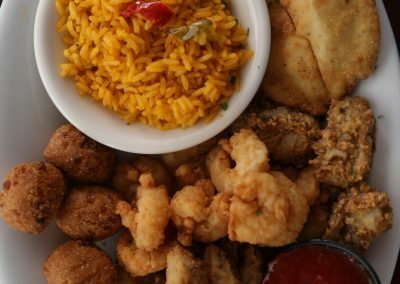 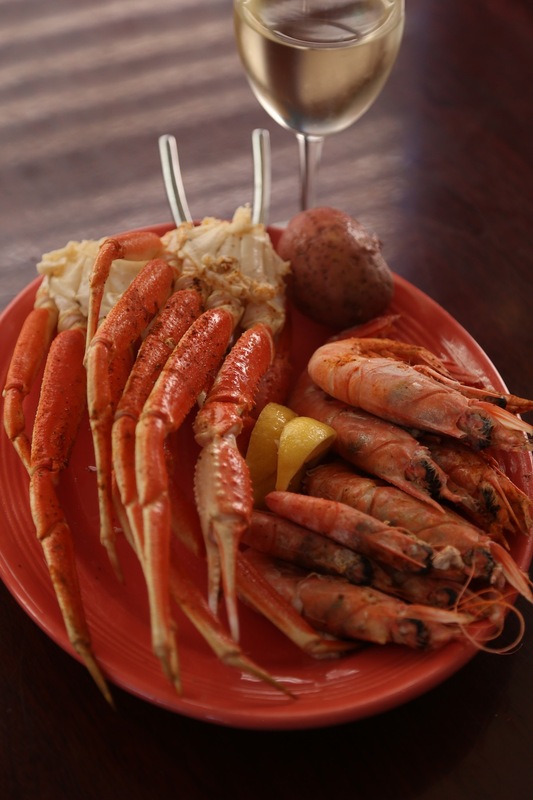 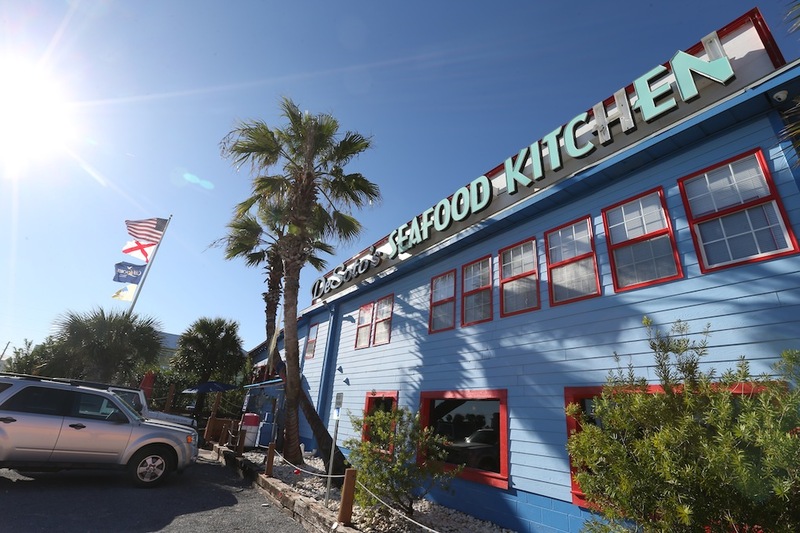 Award-winning DeSoto’s Seafood Kitchen, one of Gulf Shores, Alabama’s favorite family restaurants features fresh seafood, chicken, pasta, steak, home style sides, salads and sandwiches. Our daily lunch specials include seafood, chicken, country fried and hamburger steak, ham, 12 great homemade sides, and our fabulous fresh baked rolls. 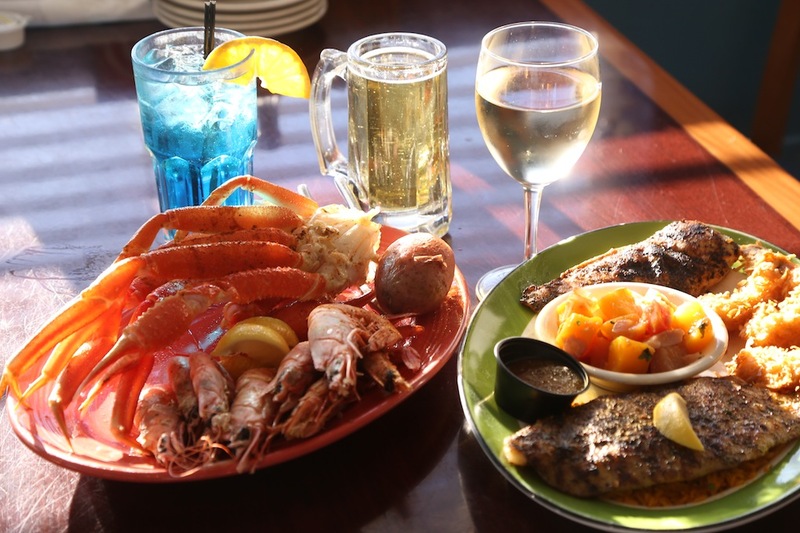 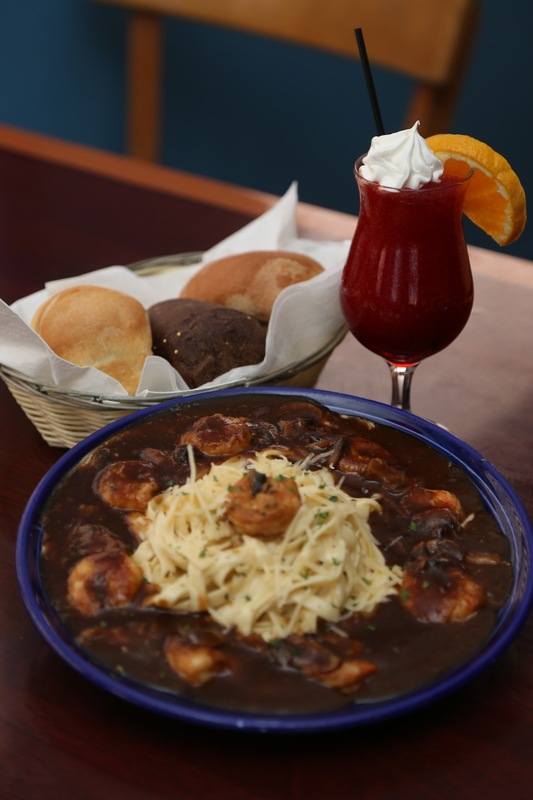 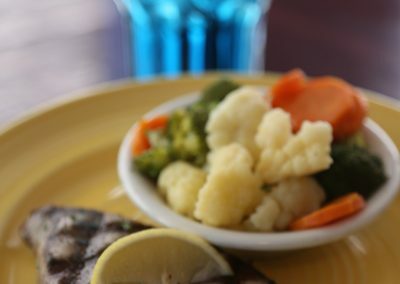 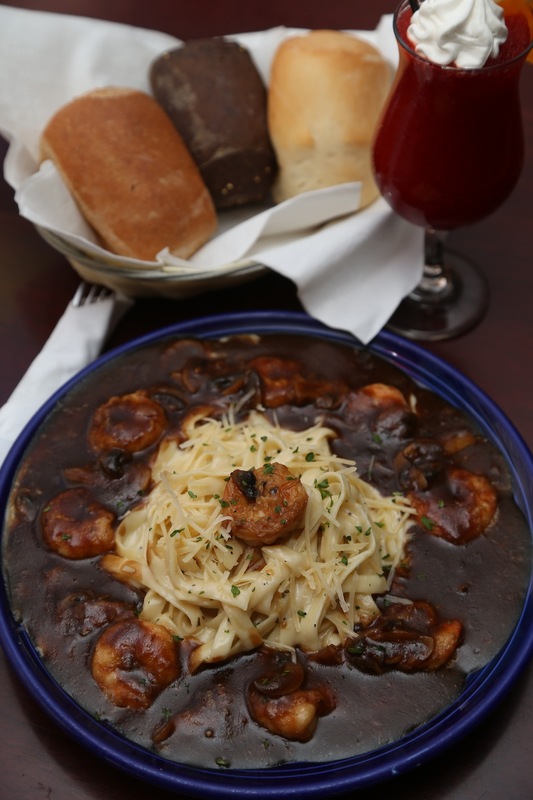 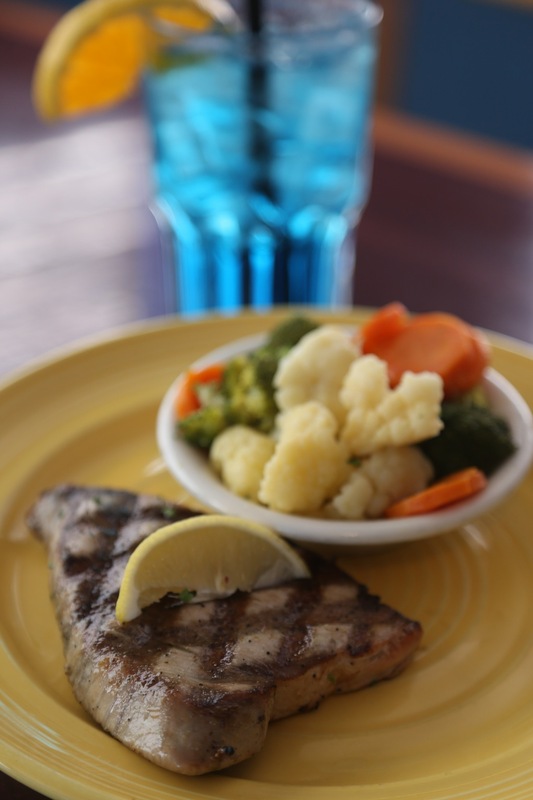 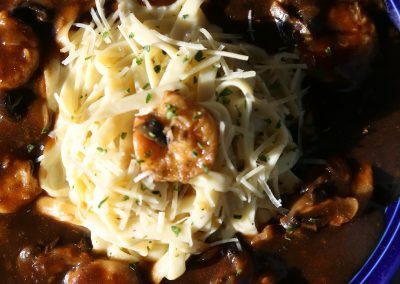 Our dinner menu features exquisite appetizers, seafood favorites prepared your way: fried, broiled, grilled, blackened, steamed, or Cajun style, plus chicken and pasta dishes and one great Hawaiian Ribeye steak. 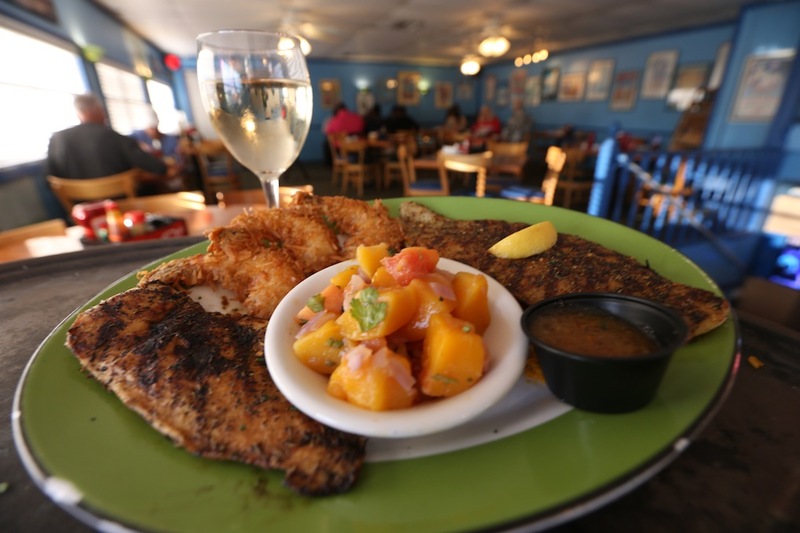 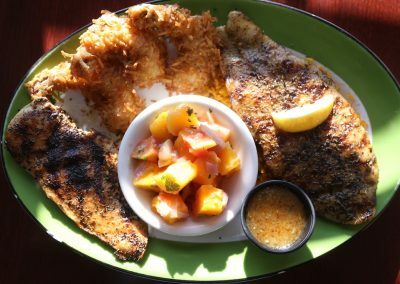 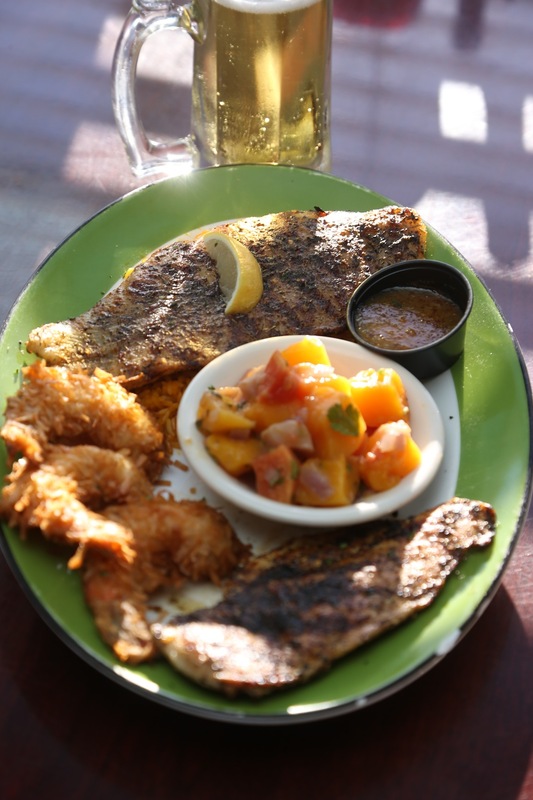 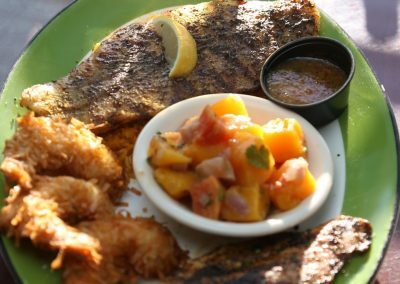 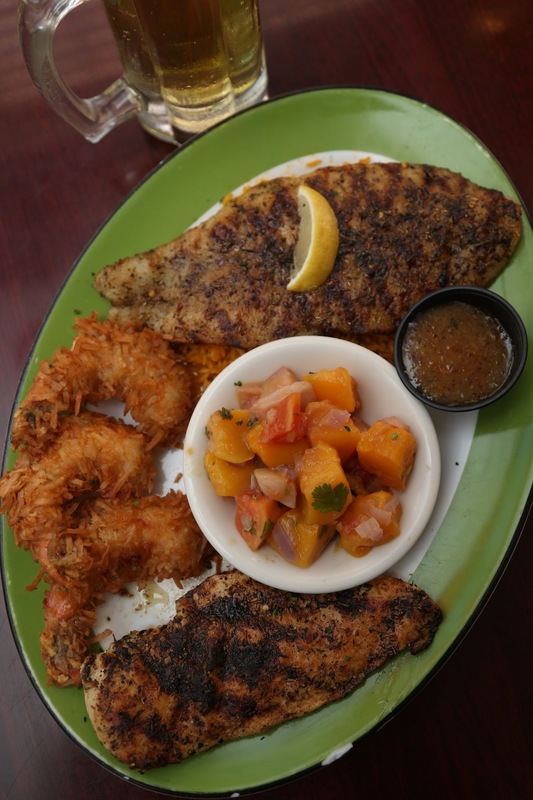 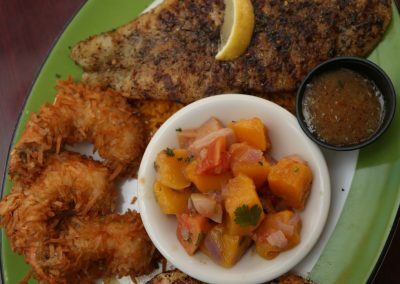 Try the fresh catch and have it prepared New Orleans, Mediterranean, Caribbean, or our house favorite Pecan Encrusted Style. 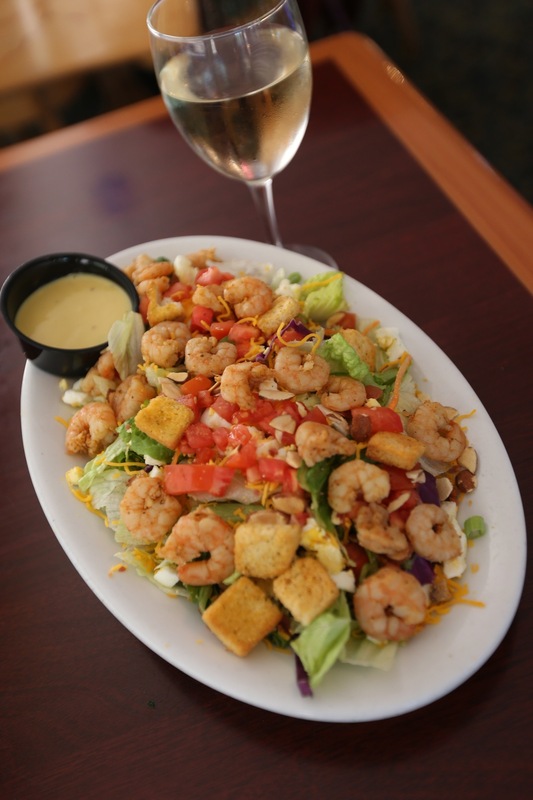 We offer an excellent wine choices and homemade desserts to compliment your meal. 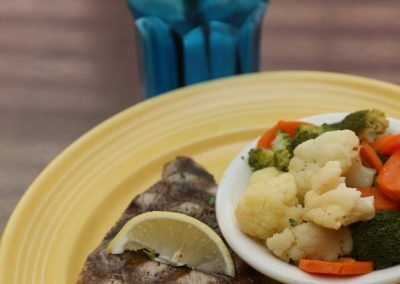 Click the menu link to view our entire menu, or see our calendar for daily lunch specials. 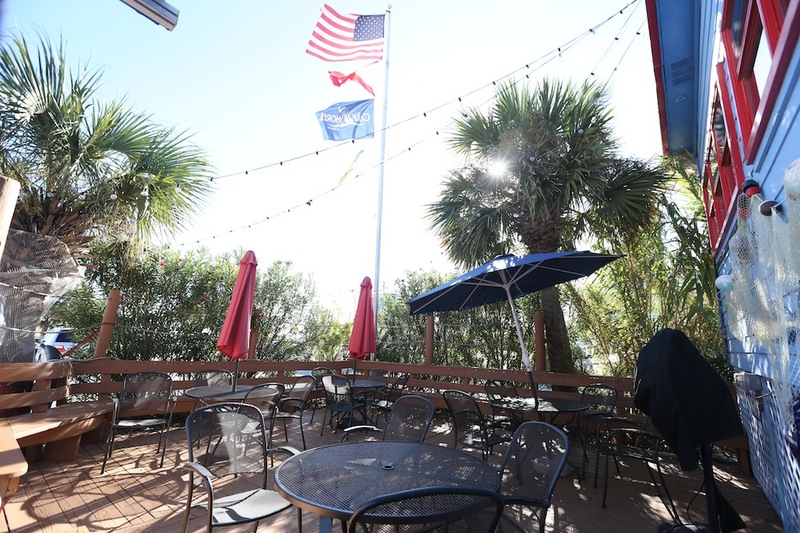 We’re located just one block north of the Gulf of Mexico, in the heart of Gulf Shores, so stop in on your next visit to the beach. 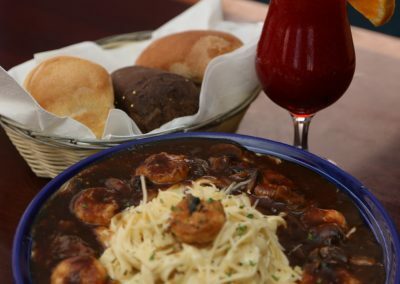 You won’t be dissappointed!